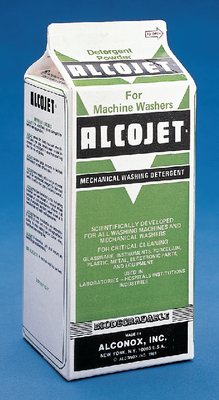 Excellent Detergent Powder for all Types of Mechanical Washers. 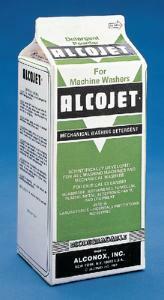 This detergent powder for all types of mechanical washers helps lubricate and protect the machine's working parts. High sequestering power make it extremely effective in removing difficult soils and stains from glass, porcelain, and metal instruments. 1.8 kg.